Industrial designer, entrepreneur, and researcher, passionate about shaping technology to promote well-being, happiness, and good habits in those using it. 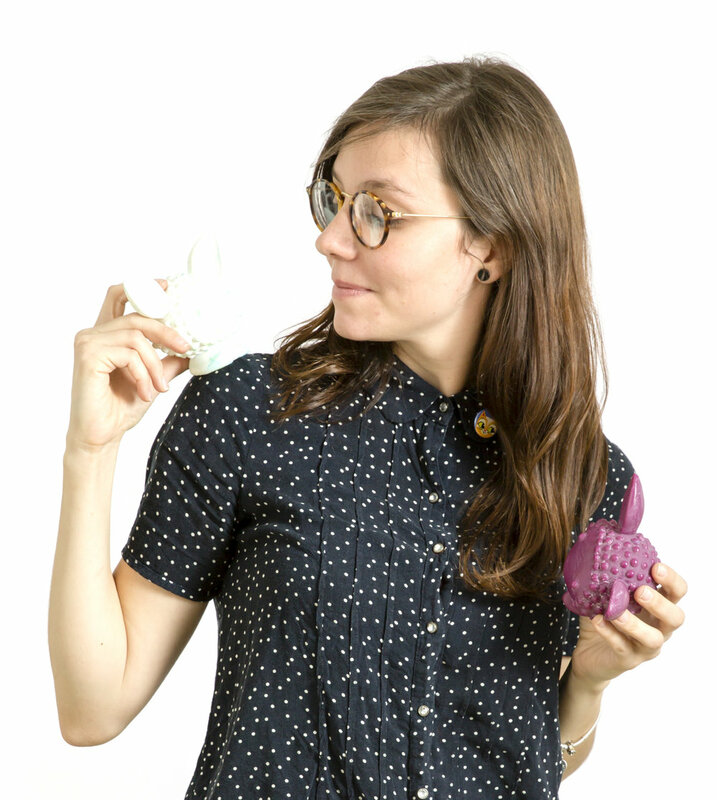 Mariana has an MFA in Industrial Design from Rochester Institute of Technology, one of the best design schools in the world, and is now part of Concordia University's incubator, D3 Center, in Montreal, with her Startup BreatheBuddies (www.BreatheBuddies.com). Through the exploration of the senses and emotions, as well as the Internet of Things, Mariana is rethinking the way we are interacting with our technologies and proposing engaging, yet healthy, experiences through the creation of her innovative and fun designs.